Cork Air Park Services (CAPS) reflects your needs as a modern day frequent/infrequent flyer. 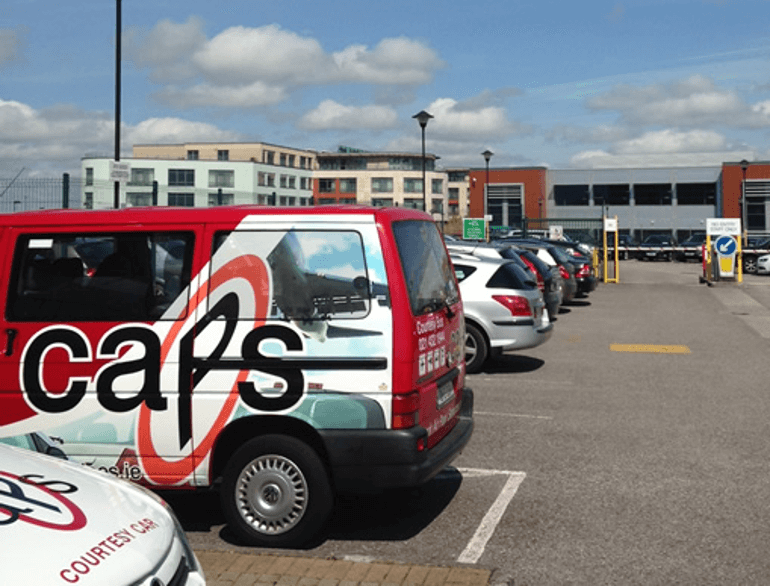 Located only 30 seconds from the terminal at Cork Airport (adjacent to Airport Long Term Car Park), its VIP service is guaranteed to save you money, time and stress. With our Park & Fly option costing as little as €5 a day, why not take the opportunity to avail of a Car Valet or Car Service at the convenient time you travel. When you arrive at CAPS, park outside building and enter the reception, for hassle free parking. Your vehicle is parked in a secure compound with security cameras being constantly monitored on site.